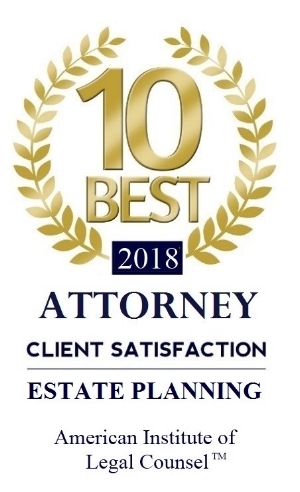 One major reason that someone might meet with an attorney to discuss estate planning is to ensure that his or her family is provided for in the event of that person's demise. If that client has a pet, it is very likely the pet is considered part of the family. Yet most people fail to adequately protect these family members as part of the estate planning process. Under state law in Wisconsin or Illinois, a person's pet is essentially considered personal property of the estate at the time of the owner's death; meaning that probate system views the pet is just another asset to be "distributed" to an heir. Owners may, at some point, have had a conversation with a friend or relative and come to the conclusion that they had identified someone to take in the animal if necessary. It is important to remember, however, several points. 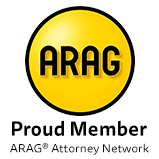 First, if this designation is not noted anywhere, it is possible that the executor or personal representative handling the estate may be unaware of this arrangement. Second, individual's personal circumstances change all the time, such that someone willing to "adopt" the pet two or three years ago now finds himself unable to do so now. Luckily, there are actions a person can take to avoid a scenario where the pet is left in limbo upon the death of the owner. First, any pet can be specifically left to the designated new owner as part of the decedent's will. The decedent can also enumerate an alternate in the event that the designee declines the pet. Second, either Illinois and Wisconsin state law allows individuals to establish a special trust to provide for the care of the animal. This type of trust permits the decedent to set aside sufficient assets to provide for the pet's food, medical treatment, and other care. Providing for a plan for your pet may seem like something that is of lesser concern within the bigger picture of your estate planning needs, but figuring out what to do with the family pet when no plan has been communicated can cause stress and conflict among your family members. If you'd like to discuss whether this type of planning make sense for your family, call Red Oak Law or schedule a free consultation via this website.